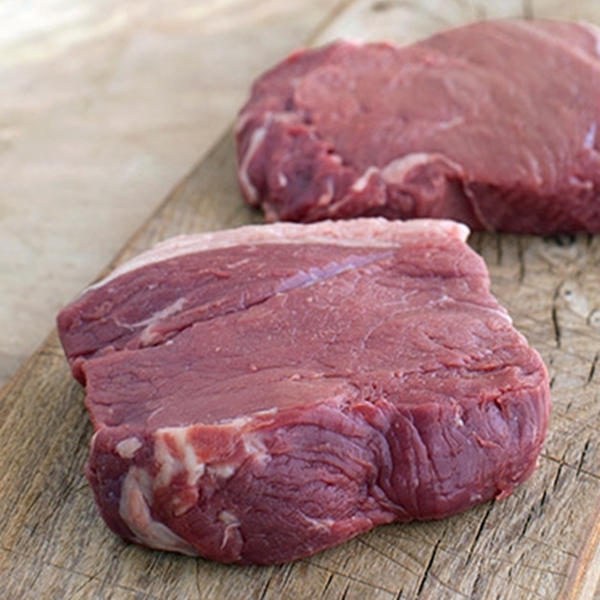 Chateaubriand steak is a steak cooked with a thick cut from the fillet. In contemporary times, chateaubriand refer to “a large steak cut from the thickest part of a fillet of beef”. Most popular choice. 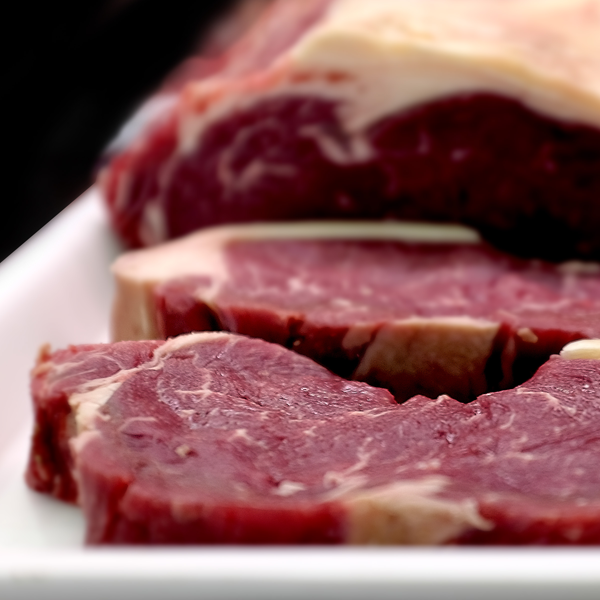 This well-flavoured steak is best to be cooked medium/medium rare or rare, and rested properly to ensure it is not chewy. Cut from the large back muscle attached to the spine, opposite the long thin fillet steak. Also known as a Porterhouse. This steak is taken from the whole sirloin, making this cut the best of both worlds. On one side of the bone is a piece of tender fillet; on the other side is a piece of flavoursome sirloin steak. T-bone steak is best simply seasoned, then quickly pan-fried, grilled or roasted. For the connoisseur. 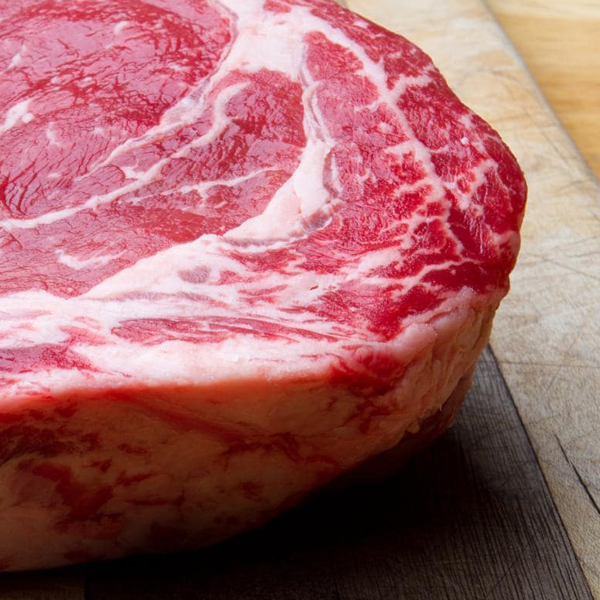 Considered one of the tastiest and most elegantly flavoured of steaks, rib-eye steaks are cut from the main muscle attached to the spine – the meat most often used for superior roasting cuts, either rib roasts that still have the bone attached, or deboned rib-meat roasts. 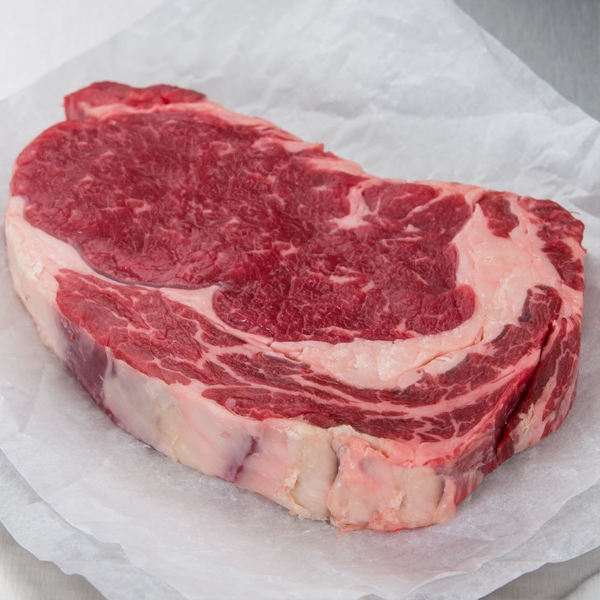 The special appeal of rib-eye steaks is that they have a rich marbling of fat throughout them, which gives guaranteed flavour and succulence. Also known as D rump in other territories. 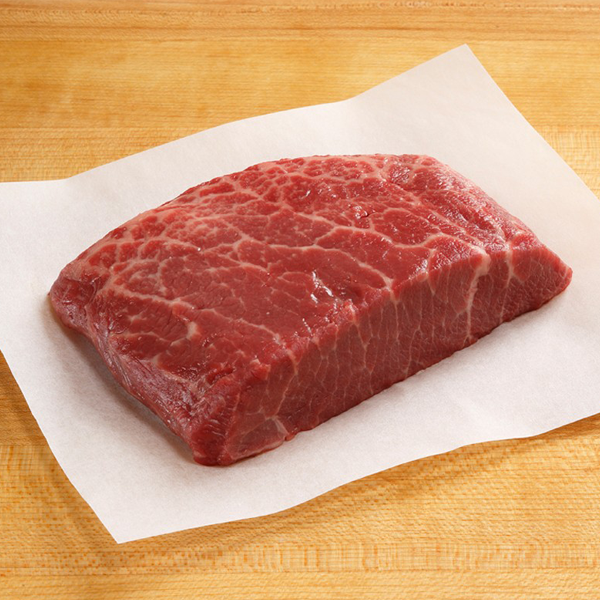 Popeseye steak is very tender, and, due to its relative thinness compared other cuts, cooks quickly. Cooking of this cut should stop as soon as it is brown on each side. Considered to have more flavour than other cuts. 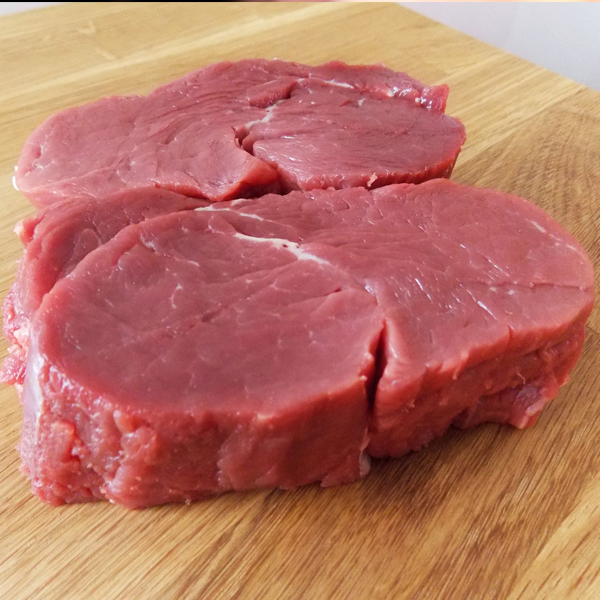 This tender, good everyday steak is taken from the lower back of the animal, traditionally a stewing cut due to leanness and considered the Rolls Royce for mince or stew, as a steak they are normally quite large. 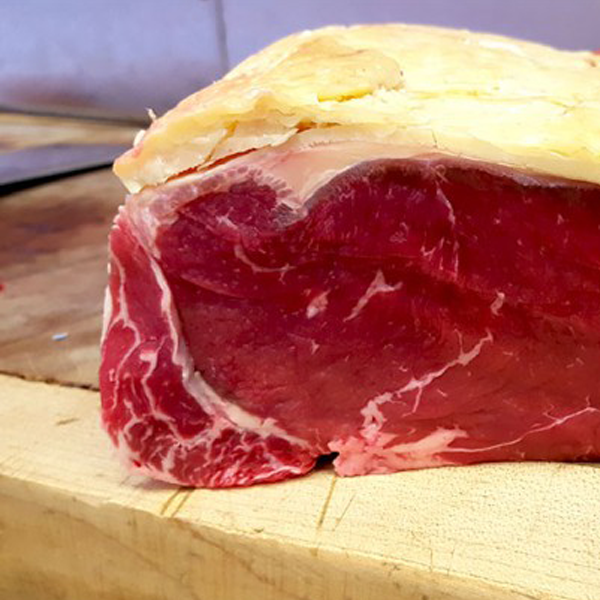 This is a good value alternative steak, cut from the shoulder, traditionally a stewing cut and very popular these days in our shop. It is tender with moderate flavour and takes to marinades really well. The best way to enjoy it is rare or medium rare. 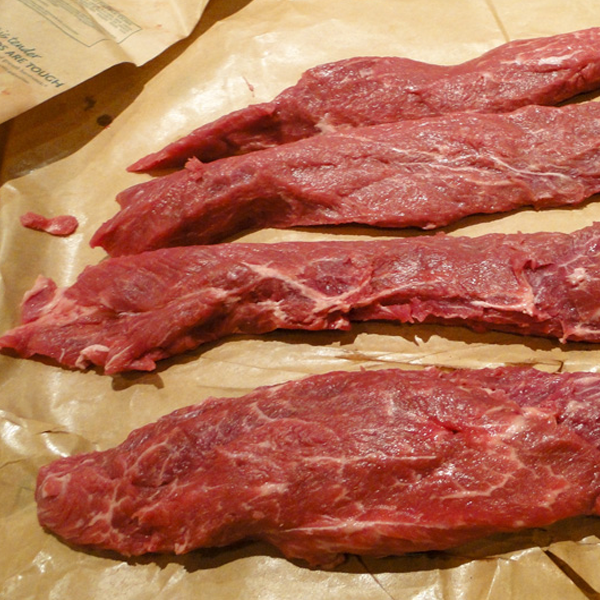 Hangs from the diaphragm, also known as hanger steak or thick skirt in Scotland traditionally would be stewed or minced. It has a unique beefy flavour and should be cooked for 6-7 minutes each side for medium. Serve with a shallot based sauce. Cut from the underbelly just below the cow’s ribs, the bavette steak is renowned more for its intense and delicious flavour rather than its tenderness. 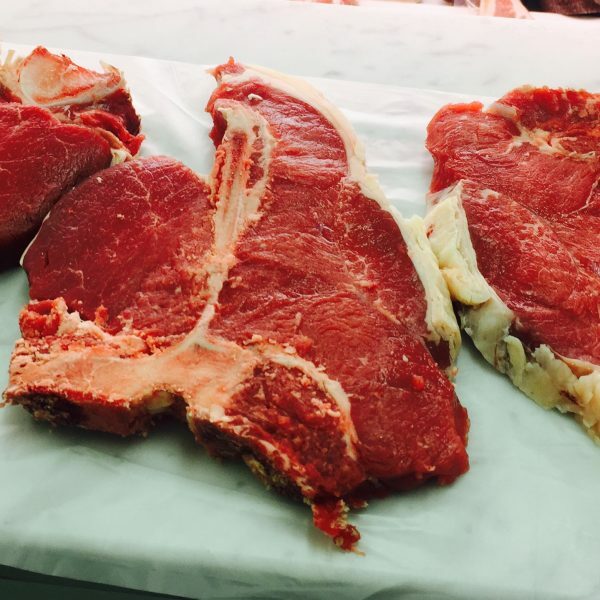 However, to increase the tenderness, as with all our beef steaks, it’s dry aged of a minimum of 28 days. We advise that you grill the Bavette or braise it.